It’s a devastating era where children and parents no more have that sacred relationship they use to have. Imagine parents killing their son just because an Oscar-Winning movie was so inspiring that it gave them aim to kill their son with special needs. It’s a shameless deed but this is exactly what happened in New York. 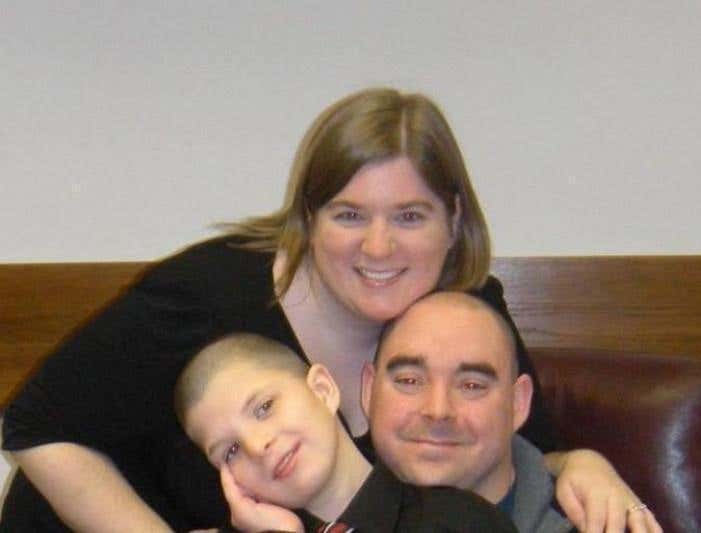 Ernest Franklin and Heather Franklin parents of a 16-year-old adopted child with special needs killed their son as they were so inspired by the Oscar-Winning movie “Manchester By The Sea” that after killing their son they covered up their evidence by setting the house on fire. This pair lived 55 miles southeast of Syracuse and were accused of killing their 16-year-old adopted child, Jeffrey Franklin. So, here is the plot of the murder which was planned by taking an inspiration from the Oscar-Winning “Manchester By The Sea” movie in which a man who by accident sets his house on fire killing his children and was not arrested. This is how the movie played a crucial part in setting the mind of the parents of a 16-year-old child, Jeffrey Franklin making them believe that they could also escape getting behind the bars by actually tampering and destroying the whole evidence scene by burning it. Chenango County District Attorney Joseph McBride said that their 16-year-old child was killed within two hours of their watching that movie and autopsy proved that he was killed before the fire had even started and all this happened on February 28 two days after the movie got an Academy award for best actor and screenplay. The Franklins have now been charged with arson, murder and destroying physical evidence.